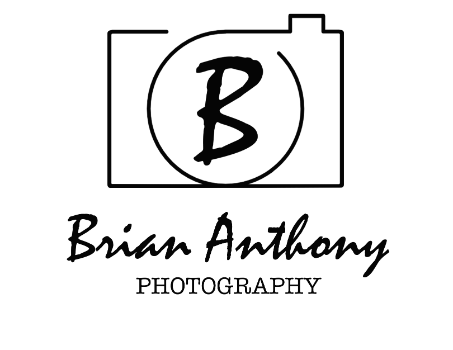 Remember the best moments of your Sweet 16, Quinceanera, Bar/Bat Mitzvah, or other special events with the artistic eye of Brian Anthony Photography. Enjoy professional, high-quality photographs for many years to come! Serving Greensboro, Winston Salem, High Point, Charlotte & surrounding North Carolina Areas.